Internet gaming brand Las Vegas From Home (LVFH) has announced that it is expanding its online sportsbooks and casino software to Mexico. 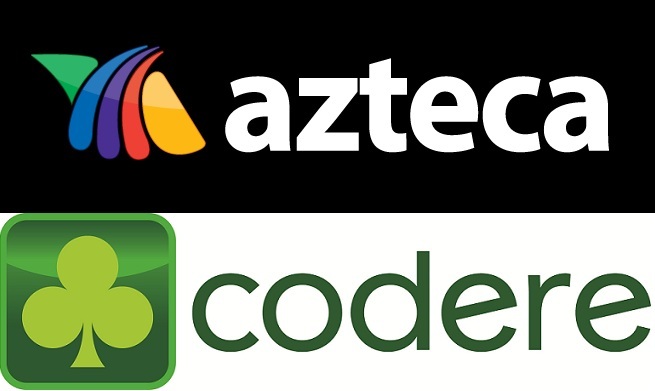 This Internet Gaming venture allows LVFH and their partners Codere and Salinas TV Azteca Group to reach millions of bettors in Mexico and Central America while still delivering a personal experience their software provides. Their software is currently live on Greenplay.mx browser based sportsbooks and casino. Speaking about the expansion Las Vegas From Home president and chief executive Jake H. Kalpakian said, “LVFH shall benefit significantly from this enviable position of participating legally in the huge Mexican iGaming market and with the opportunity of being able to get involved in other countries in the Americas where online gaming is legal.” “It is anticipated that the revenues that shall be generated from this partnership shall enable LVFH to become profitable.” Internet gaming allows players to participate in games that they would not have access to otherwise. In the games, players select the games and sports they want to bet on, which is quite convenient for them.